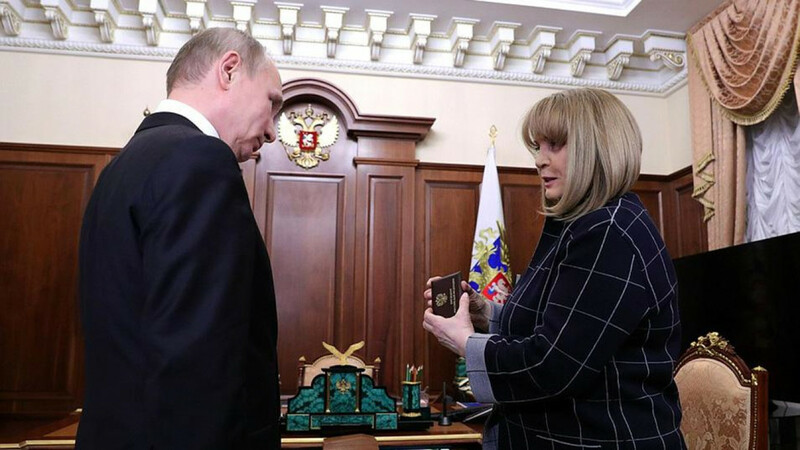 Russia’s chief election official has handed Vladimir Putin a president-elect identification card after his re-election to a fourth term last month. 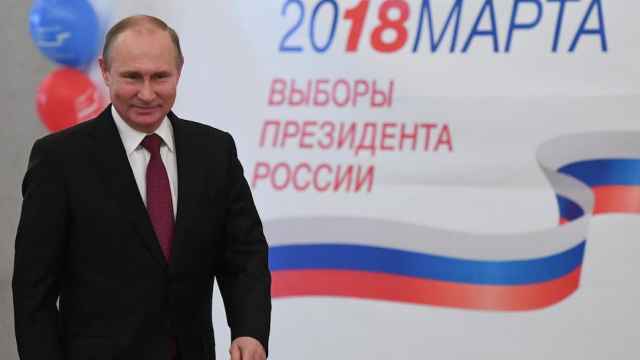 After securing nearly 77 percent of the vote on March 18, Putin is expected to be inaugurated on an unspecified date in early May. Independent election observers cited voting violations, including people voting multiple times, as well as efforts by local officials to inflate the voter turnout. 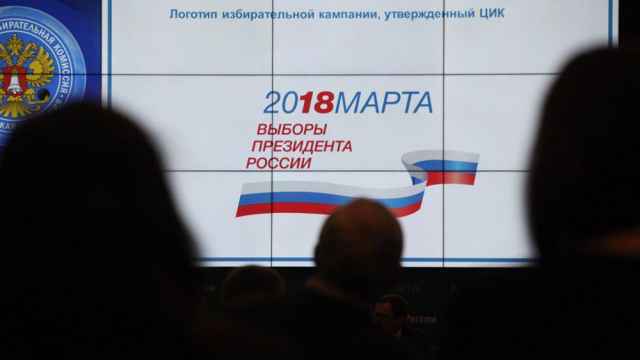 “Many people have said that it was the most transparent and honest election in our country’s history,” Putin told Ella Pamfilova, the chairwoman of the Central Election Commission, according to a Kremlin transcript published Tuesday. 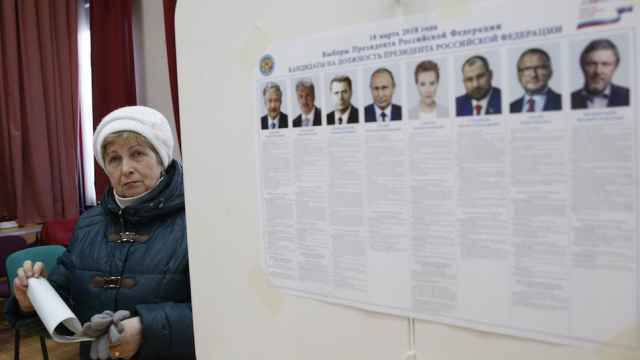 Pamfilova called the election results “unprecedented,” highlighting Putin’s post-election approval rating of up to 88 percent. “It was the first time that we reported such a high figure, 88 percent,” she said. “Therefore, I really believe that the openness of our elections was unprecedented, without par in the world,” Pamfilova concluded.